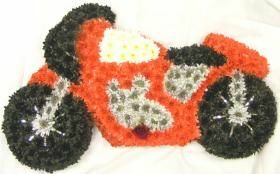 Florabellaworld can make any design to order. From Motorbikes to Cars. Footballs to Football Shirts. Dogs, Cats, Horses or any animal.